MSS provide complete ICT service solutions to help transform your business by reducing infrastructure costs and delivering new services faster while increasing scalability and cyber security. Protect your business from a cyber attack. MSS provide tailored cyber security solutions to help safeguard your network. Resolve existing connectivity and networking issues and improve the reliability and performance of your network. Our experts can manage all your IT requirements and help you meet the strategic needs of your business. View our managed IT services. Get a customised ICT solution that improves efficiencies and delivers measurable outcomes and real business value. Reliable data storage, data backup and disaster data recovery services to help secure your data and ensure business continuity. Improve your service desk coverage with IT support services and overflow service desk support operating 24x7x365 days of the year. Customised and scalable end to end ICT solutions from MSS. Contact us to schedule a free consultation and assessment. AUSTRALIAN BUSINESSES TRUST US WITH THEIR I.T. CASE STUDY: Using technology to transform digital learning for K-12 at St Marks College. Read our case study for the full project details and innovative solutions. 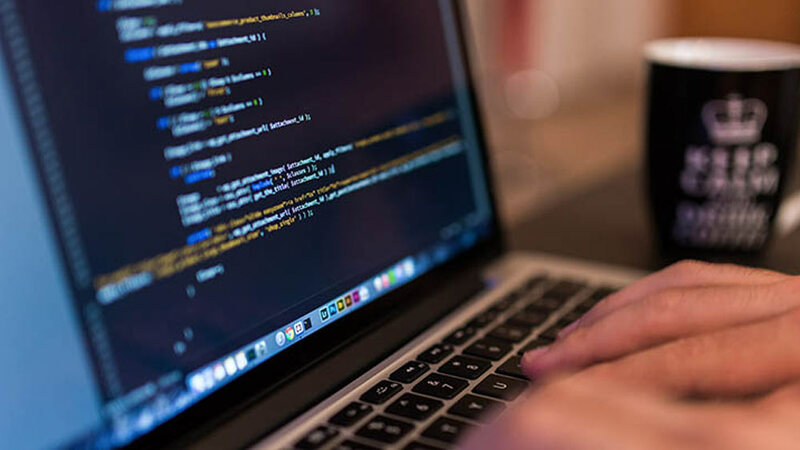 CASE STUDY: The world renowned K-12 college in Perth required an IT solution for Cybersecurity and connectivity that would support an expanding digital education. Read the project details in our case study to find out more. 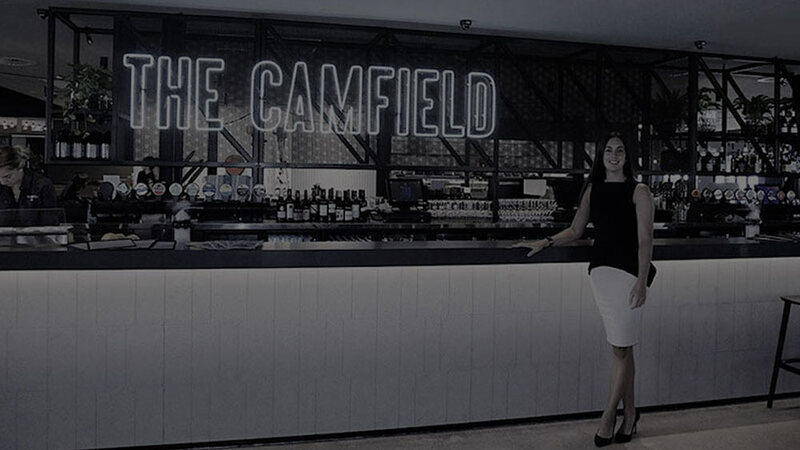 CASE STUDY: The new Camfield pub in Perth required an IT solution that could handle the requirements of business operations across three venues, harmonising several supplier services in one centralised system. Read the project overview for more details. Transform your ICT with efficient solutions that meet the existing and future needs of your business.